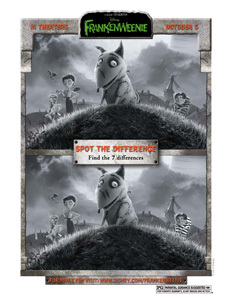 Save $15 on Frankenweenie 4-Disc Combo: Blu-ray 3D/Blu-ray/DVD + Digital Copy + Free Shipping! 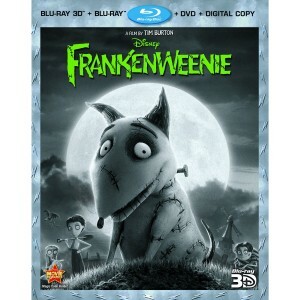 Amazon has a great discount with 30% OFF when you pre-order Frankenweenie. 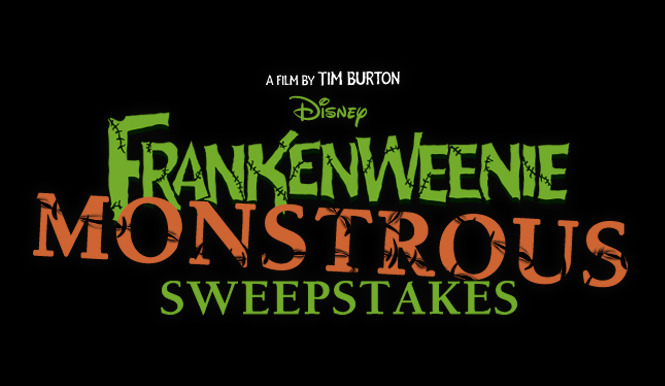 Get the Four-Disc Combo: Blu-ray 3D/Blu-ray/DVD + Digital Copy for just $34.99 including Free Shipping ($49.99 reg) when you order now! 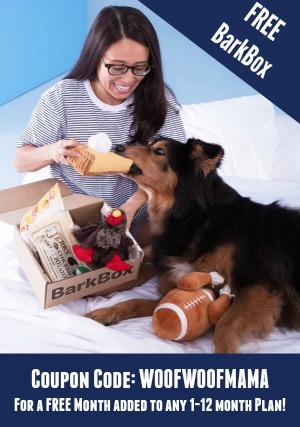 The item also includes the Amazon Pre-order Price Guarantee. 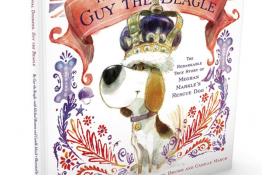 Order now and if the Amazon price decreases between your order time and the end of the day of the release date, you’ll receive the lowest price. 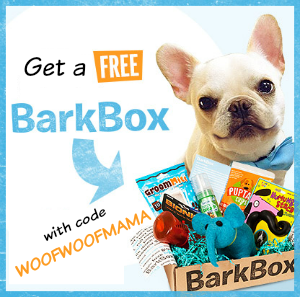 Visit Amazon.com here to get started! 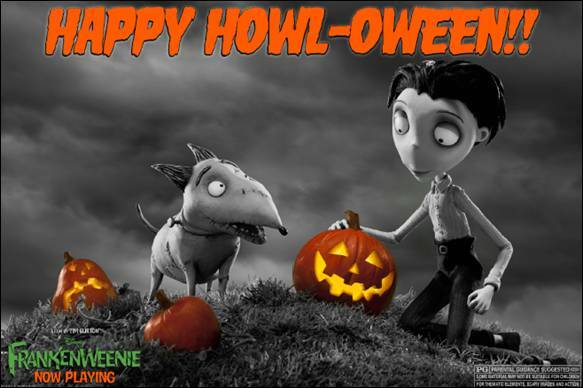 HAPPY HOWL-OWEEN from Disney’s FRANKENWEENIE!! 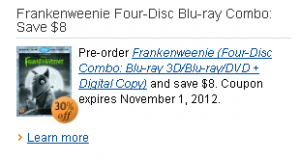 Save on Frankenweenie Blu-Ray Pre-Order w/ Amazon Coupon + Free Shipping! 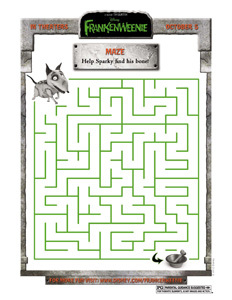 You already know we are BIG fans of Frankenweenie – we’ve shared Free Frankenweenie Printable Activity Pages, posted about the movie trailer, and more. 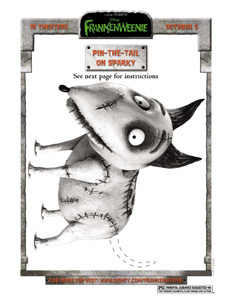 Now we have exciting news for you about the upcoming release of the Frankenweenie Four Disc Blu-Ray/DVD Combo! 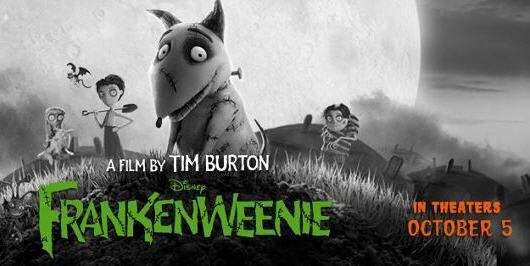 Right now, Amazon has a great discount with 30% OFF when you pre-order Frankenweenie. 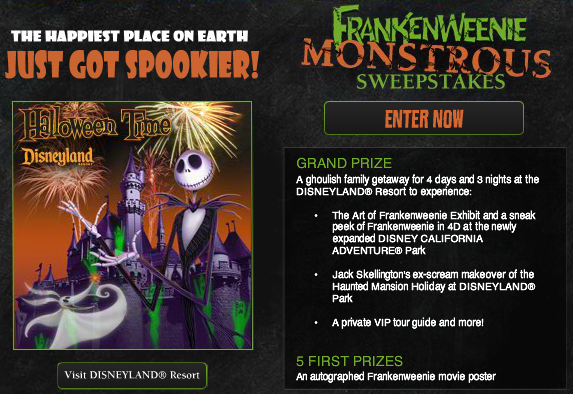 But it gets even better because I also spotted an $8 Instant Coupon available thru November 1. Here’s the deal: List Price is $49.99 for this 4-Disc set, but Amazon price is $34.99. 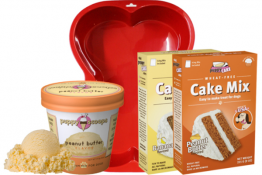 Be sure to apply the Amazon coupon below the item here and get an additional $8 Off! 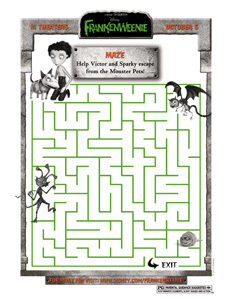 The item is also eligible for FREE Shipping plus the Amazon Pre-order Price Guarantee. Order now and if the Amazon price decreases between your order time and the end of the day of the release date, you’ll receive the lowest price. 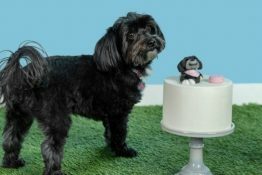 Visit Amazon.com here to get started!